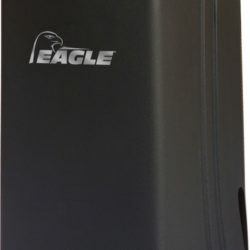 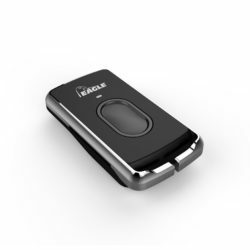 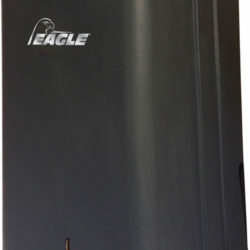 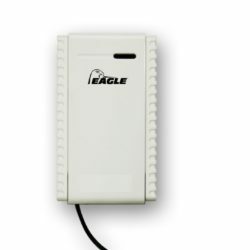 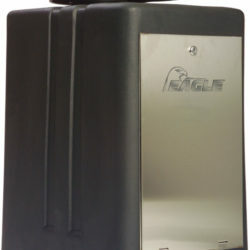 The Eagle Line of Electric Gate Operators offers a solution to all your Access Control needs. 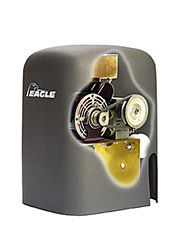 These high quality Gate Operators are made in the USA and include both Commercial and Residential Slide and Swing gate operators. All Eagle Gate Operators come with the new Diamond Control Board which combines cutting edge technology with an abundance of built in features including One-Pass and Stop-Reverse standard! 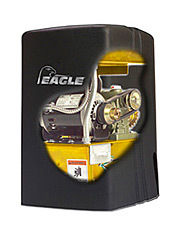 All Eagle Operators are UL325 and UL991 Compliant and ETL listed. 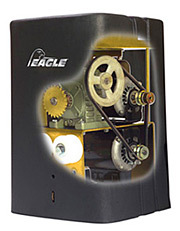 Eagle also offers many fine Accessories including Steel Wheels, Guide Rollers, Fire Boxes, Key Boxes, and Goosenecks. 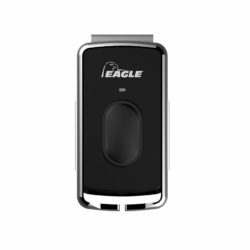 These accessories include the newest addition to the Eagle line of access control equiptment – the Power Series Battery Back-Up Systems. 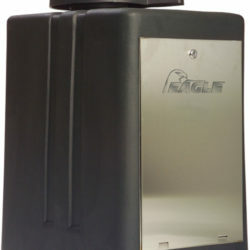 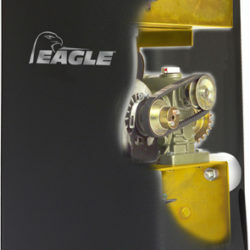 We carry a full line of Eagle gate operators. 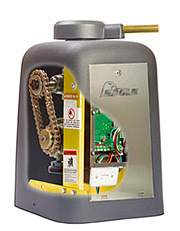 If you don’t see the operator you are looking for, call us or email us we can get it for the lowest price in the market.